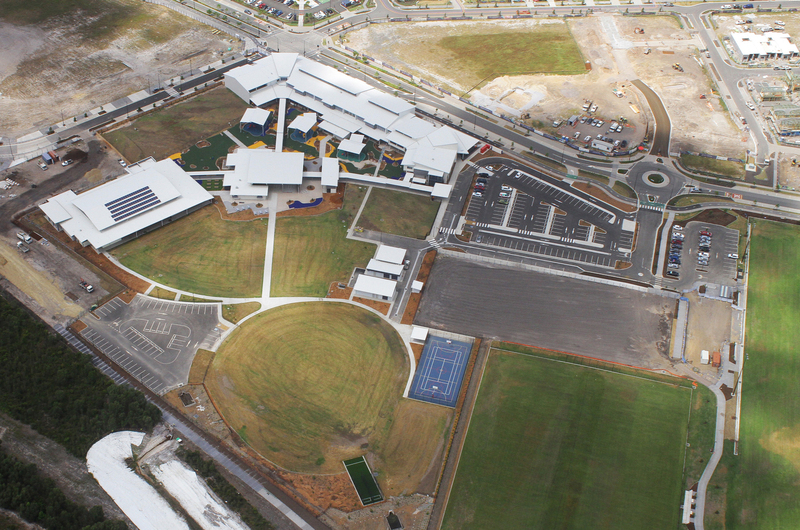 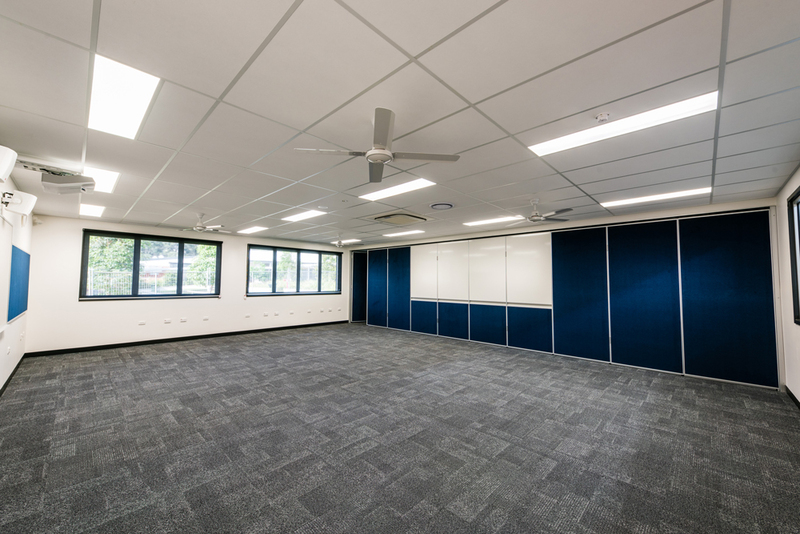 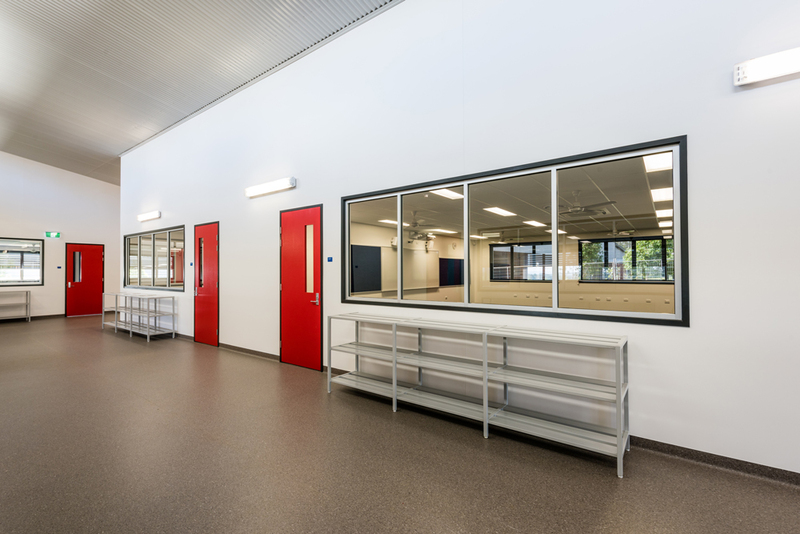 The FKG Group were engaged by the Department of Education and Training to design and construct a new General Learning Area (GLA) Building within the existing Highfields State Secondary College, of which the FKG Group had previously constructed Stage One. 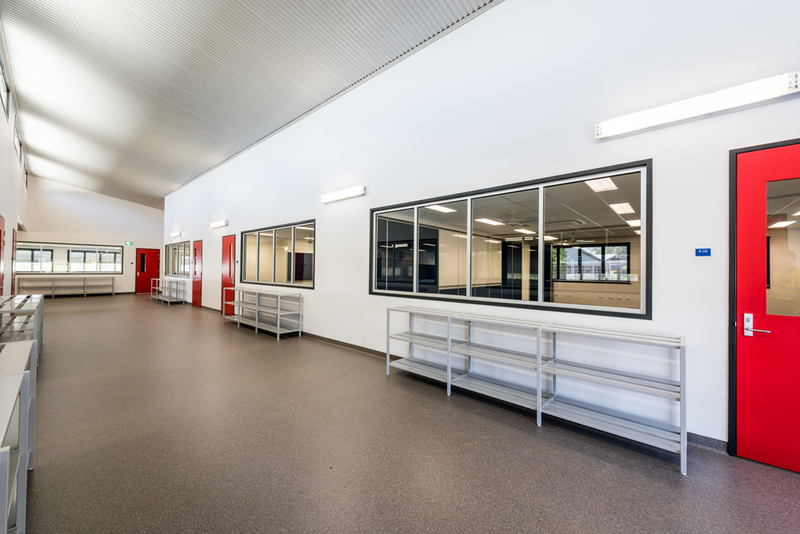 The new 850m2 building was the third stage of the development of the school and comprised of six general learning areas and two collaborative / ICT learning areas. 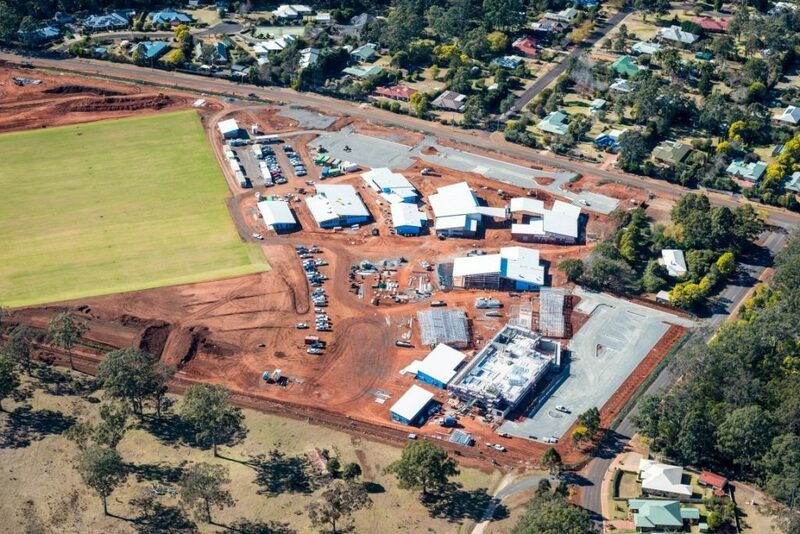 With a non-negotiable delivery date of November 2017, the experienced project team implemented several strategies to achieve this milestone, and the design was fast-tracked to allow siteworks to commence within the first week of receiving the contract. 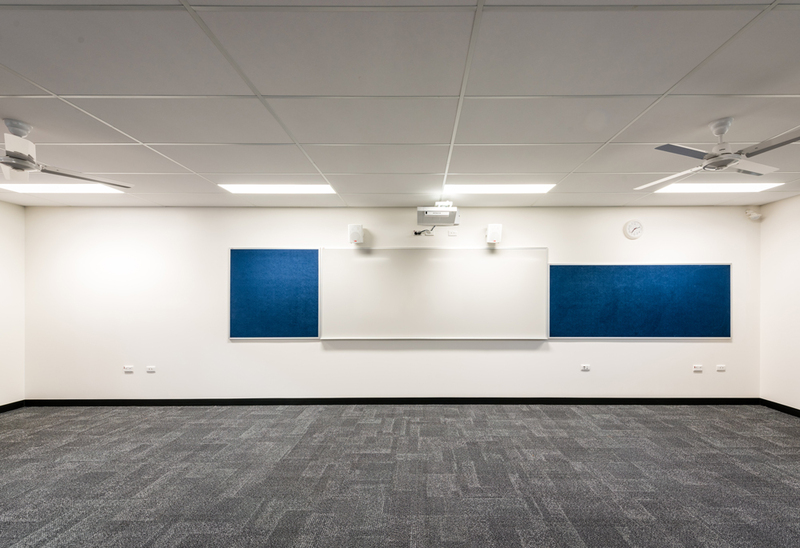 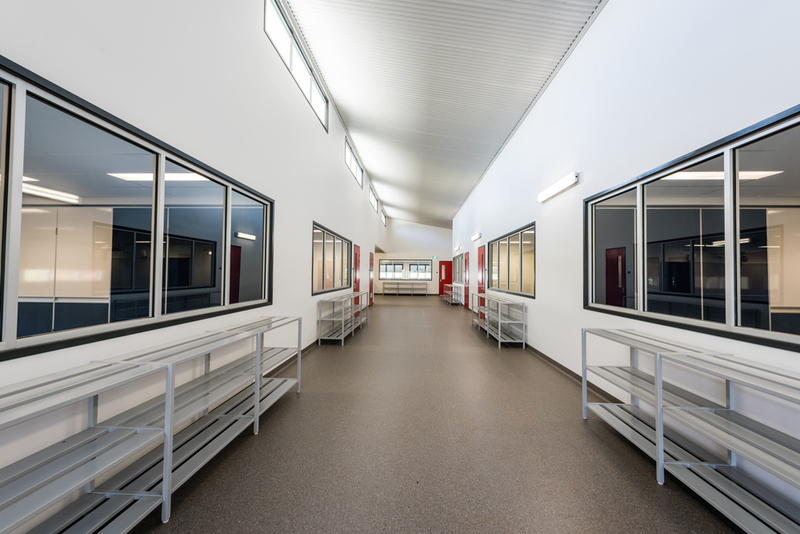 The efforts from the project and site team minimised the construction time and cost for the Department of Education and Training and saw the project delivered four weeks earlier than the November deadline. 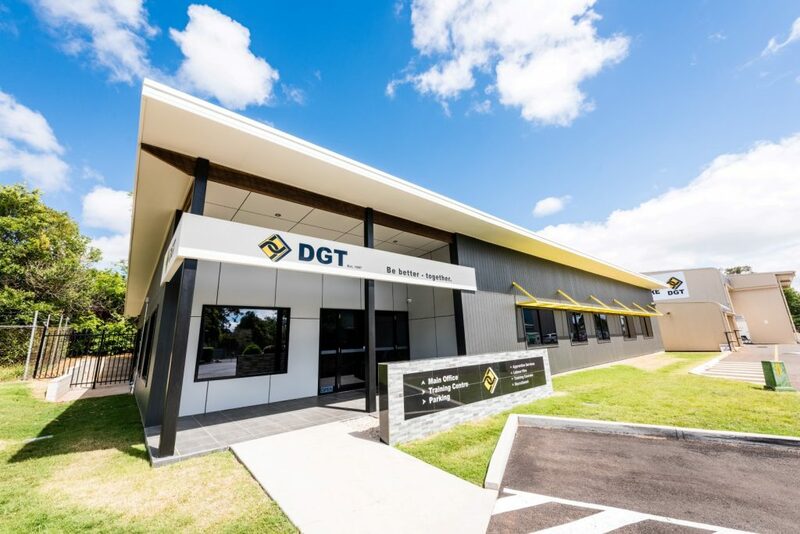 Following on from the success of Stage 3A, the client awarded the FKG Group the next phase of the construction, Stage 3B.